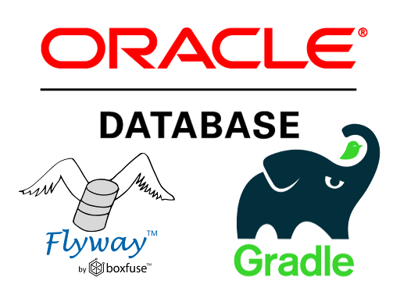 I’m writing this blog post to hopefully help out some poor soul who is trying to automate their Oracle database deployments using the Flyway plugin for Gradle. This was kind of a pain to accomplish because at the time of this post the documentation was scattered about and difficult to piece together. Let’s take care of that. </rant> Assumptions You’ve created new projects in IntelliJ Idea before. You’re somewhat familiar with how Gradle builds work.